This 28-day program is designed to help you start every day with a nutritious breakfast. While breakfast is often skipped to accommodate our busy schedules, it doesn’t have to take a lot of time to put together a complete and nutritious meal that will power you through the day. Research shows that eating a complete breakfast greatly improves our overall health and well-being. Track if your breakfast contains whole grains, lean protein, fruits and/or vegetables. Rate how your breakfast impacted your day. Week 1: Level of hunger compared to normal. Week 2: Energy level throughout the day. Week 3: Healthy choices the remainder of the day. Week 4: Mood throughout the day. Participants receive educational materials, weekly emails and unlimited telephonic health coaching. 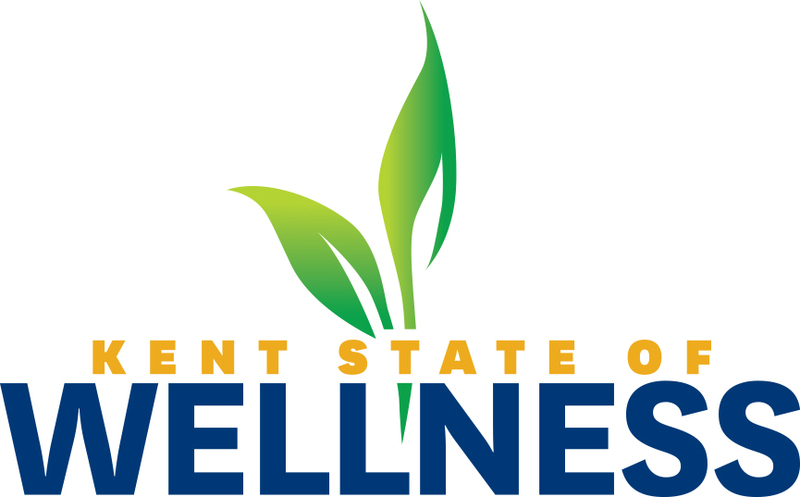 Participants will report their progress on a weekly basis by submitting an email to KSU@bewellsolutions.com using the trackers provided by Be Well Solutions. Each week, participants will be eligible for a random drawing to keep you motivated and support your wellness goals. Winners will be announced throughout the challenge. You must participate in all four weeks of this challenge to qualify for wellness incentive reward points. This challenge is worth 20 reward points. Register to participate before 5 p.m. January 23, 2019.